How is the EU funding NGOs with ties to BDS? Israel’s Ministry of Strategic Affairs came out with a scathing report last month—its second on the issue—accusing the European Union of funding Palestinian and European organizations that promote BDS, the boycott of Israel. In early February, the ministry released another report highlighting NGO ties to terrorism, demonstrating the seriousness with which the ministry is seeking to crack down on a trend of NGOs allegedly masking illegitimate or illegal activities. 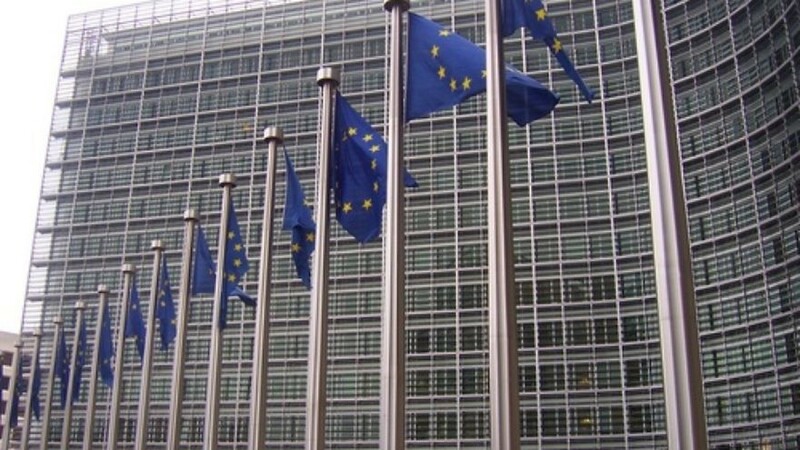 The 34-page January report detailed the personnel and activities of 10 BDS-affiliated organizations that collectively received about 5 million euros from the E.U. in some form in the last year. Some leaders were demonstrated to have ties to the Popular Front for the Liberation of Palestinian (PFLP), an E.U.-designated terrorist organization. Two of the most prominent groups, Al-Haq and Al-Mezan, were awarded a multi-year grant of more than 750,000 euros.